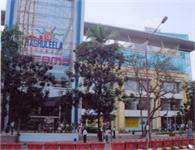 Raghuleela Mega Mall is the fastest growing Commercial hub of modern Mumbai. Strategically located between Kandivali and Borivali, it is spread over 4 lakh sq.ft. 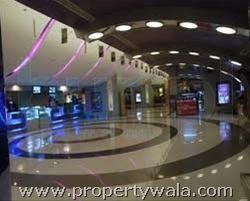 of commercial space having four floors and more than 800 shops. 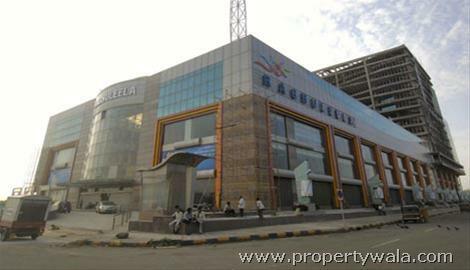 Raghuleela Mega Mall is the fastest growing Commercial hub of modern Mumbai. 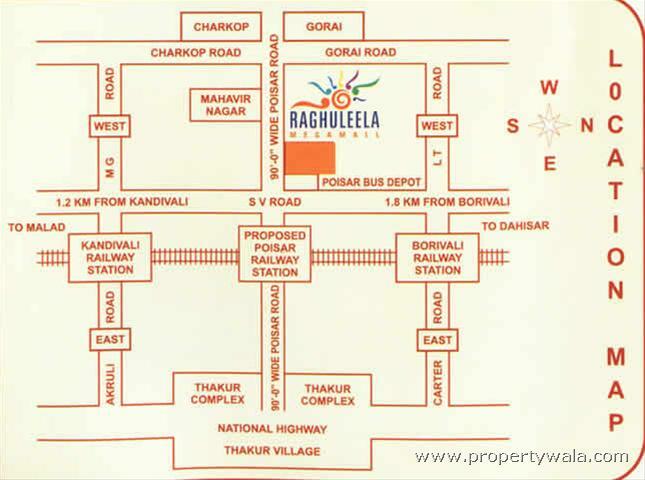 Strategically located between Kandivali and Borivali, it is spread over 4 lakh sq.ft. 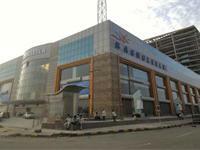 of commercial space having four floors and more than 800 shops. 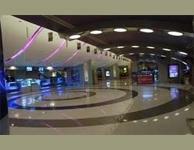 Being a centrally air-conditioned mall with modern infrastructure and a thriving ambiance. Raghuleela Mega Mall brims with mega-retailing opportunities and provides market facilities at amazingly affordable rates.The main attraction is games court.A nice place for kids as the gaming zone is nice. 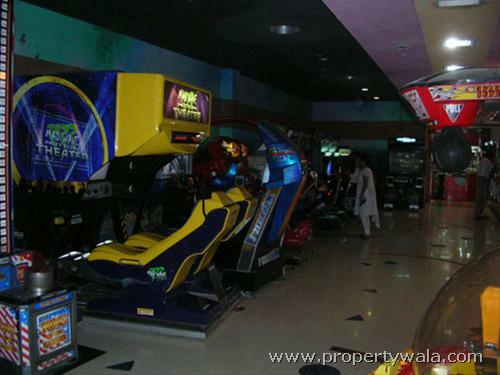 The Gaming Zone is indeed one of the nicest ones I have seen in a long time in Bombay, Good Bowling Zone, Pool Table, and Dodgem Cars. 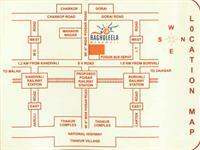 Have a good knowledge of Raghuleela Mega Mall? Share it and become a Project expert.